Today I want to share an organization with you that I truly believe is doing great things all over the world. FEED was started by Laura Bush, while she was the World Food Programme (WFP) Honorary Student at Princeton University. She visited countries around the world and was inspired by those she met and took an interest in the WFP's School Feeding program - which feeds and educates hungry children. After seeing the effects of hunger, she founded FEED with the mission of "Creating Good Products That Help FEED the World." 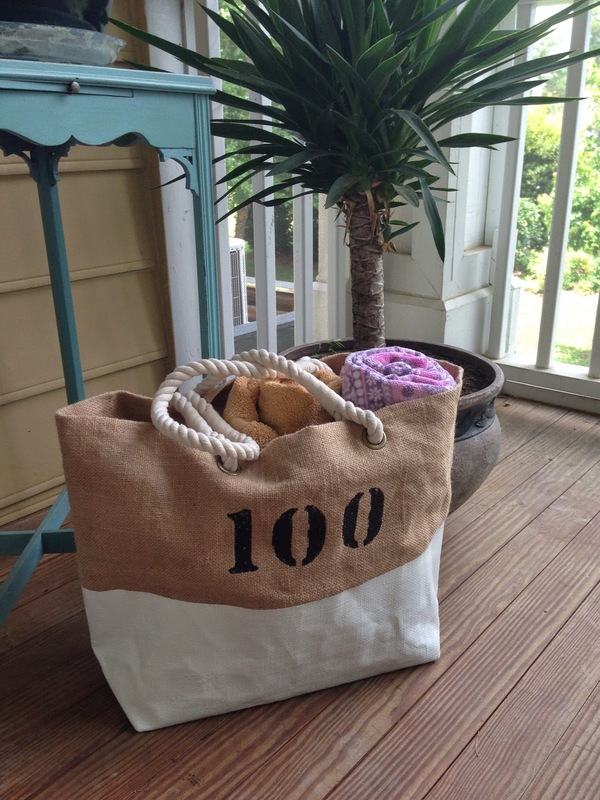 She created the first bags in a reversible burlap and organic cotton which is similar to the bags used by the WFP. It is stamped with FEED on one side and the number of meals that are provided to children at school through your purchase, on the other side. Each product has a measurable donation attached to it and to date, they have provided over 85 million meals globally through WFP and Feeding America. How cool is it that this idea was born out of a project for school? Imagine all the neat ideas that we have that aren't acted upon. Maybe this will help inspire you to get your awesome idea out there to help others. Check out FEED'S Mission. It just might inspire you! 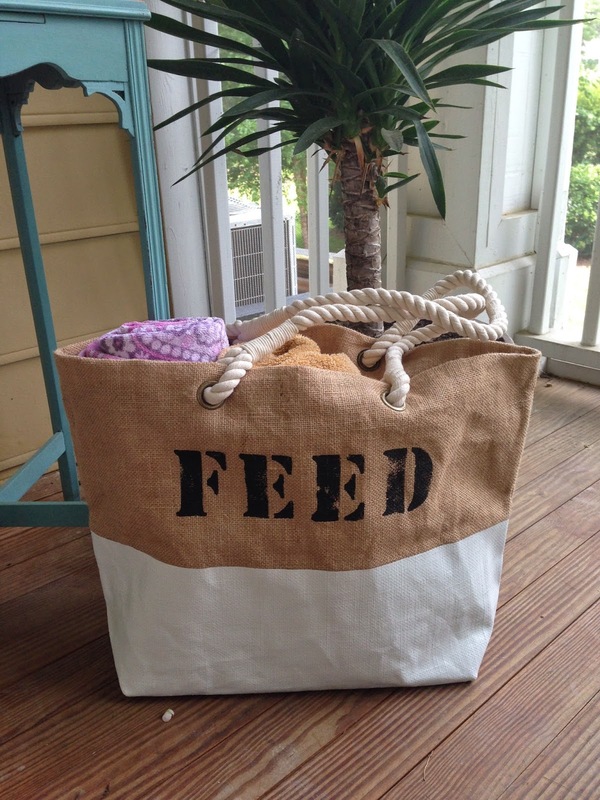 Think about getting a bag, shirt or accessory that helps feed hungry children around the world. I bet you'll feel good about it too. Checks, checks and more checks!